Tyler Cook, MPO, CPO, is an American Board for Certification (ABC) certified prosthetist and orthotist at Ability Prosthetics and Orthotics in the Hagerstown, MD patient care facility. 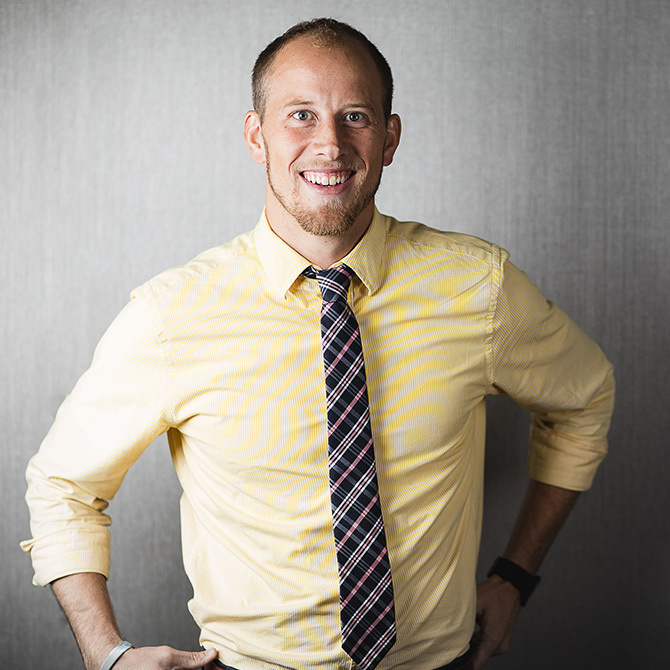 After graduating from Penn State University with a Bachelor of Science in Kinesiology, Tyler went on to work at a physical therapy clinic for several years before deciding to pursue a new career. He found himself shadowing a prosthetist/orthotist and realized the combination of patient care and hands-on technical creativity was a great fit for his career goals. After earning his Master of Science degree in Prosthetics and Orthotics at Northwestern University, Tyler was pleased to return to his home state of Maryland to begin his career. He values the opportunity to work with all types of people, and especially appreciates his time spent with pediatric patients. Tyler enjoys working for a company like Ability, where he has the resources to provide these patients with the most appropriate and current technology available and looks forward to helping his patients achieve their best outcomes.